Hey! So we now have a new MONTHLY referral contest in place! 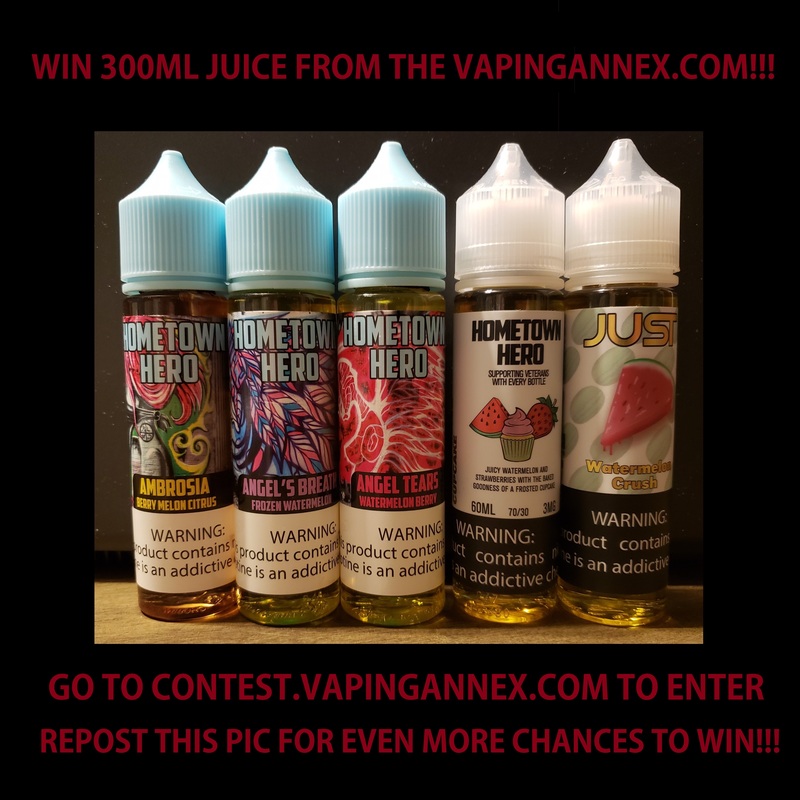 The first monthly prize is 300ml (5x60ml) of Hometown Hero juice! CLICK HERE for more details!